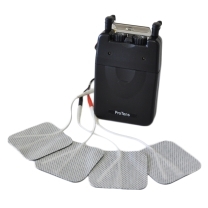 TENS units are intelligent devices that send stimulating pulses across the surface of the skin and nerve strands to help prevent pain signals from reach the brain. 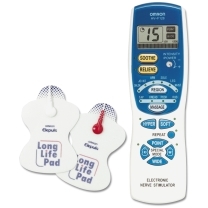 TENS (Transcutaneous Electrical Nerve Stimulation) units are for the most part used for both acute and chronic nerve related pain conditions. 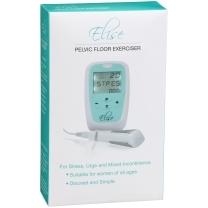 TENS units also serve to assist the body in stimulating natural endorphins, which further aid in the management of pain. 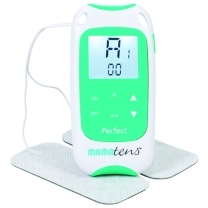 To appropriately manage pain, TENS units have adjustable settings that allows for the user to control the amplitude of the stimulation through voltage control. 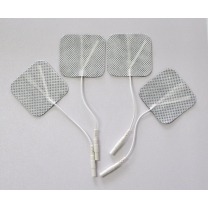 Electrodes being placed on spots of the body where a patient is experiencing pain then allows for control of pain in that region. 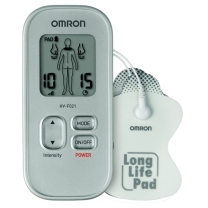 In order to cater for different needs, Team Med stock both the mid-range, affordable Pro TENS unit in addition to the more feature packed TENS unit from Omron. 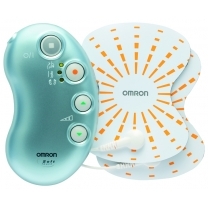 The device from Omron offers 12 automatic therapy modes that ensure more effective relief of pain in different situations. 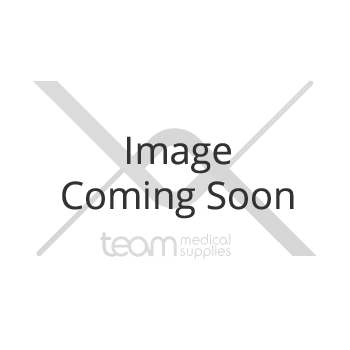 In addition to offering the unit itself, Team Med also offer a variety of accessories that allow for the easy use of your device. 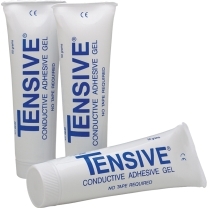 These accessories include rectangle and round electrode pads in an assortment of diameters, in addition to high quality conductive adhesive gel. If you're interested in TENS units and would like more information, please don't hesitate to contact us today. Phone us on 1300 224 450, or send your enquiry through to Team Med at info@teammed.com.au, and we'll be sure to get back in touch as quickly as possible. 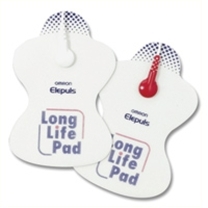 If you require similar items, Team Med also offer an excellent selection of defibrillator pads and accessories for instances related to cardiac arrest.